THE North Somerset Railway CIC has moved its 0-4-0 diesel to Radstock for restoration. Originally starting out its life as a Sentinel chain-driven steam locomotive, it was converted to diesel by Thomas Hill (Rotherham) Ltd, which replaced the boiler with a six-cylinder/179hp diesel engine and installed hydraulic transmission. 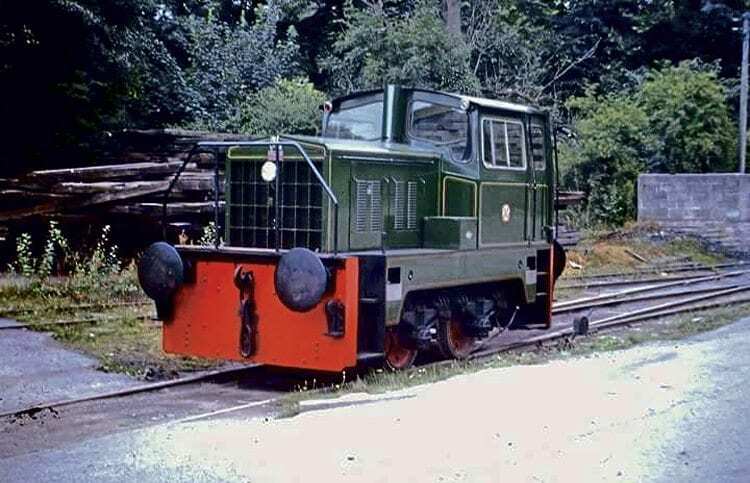 The locomotive once worked at Whatley Quarry and previously had an ARC livery. This project is being undertaken by the NSR in anticipation of it being given permission to start clearance work on part of the mothballed GWR Radstock to Frome line, now owned by cyclepath organisation Railway Paths Ltd. The revivalists aim to apply for a Transport & Works Act Order to run between Radstock and Great Elm near Frome.